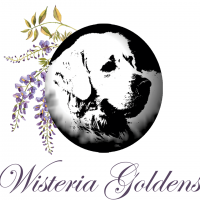 We are a small family kennel located in Clovis, California. 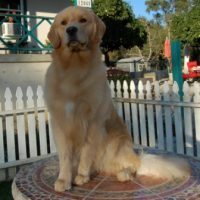 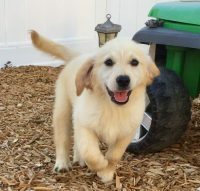 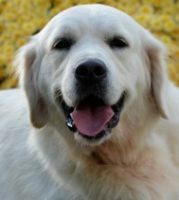 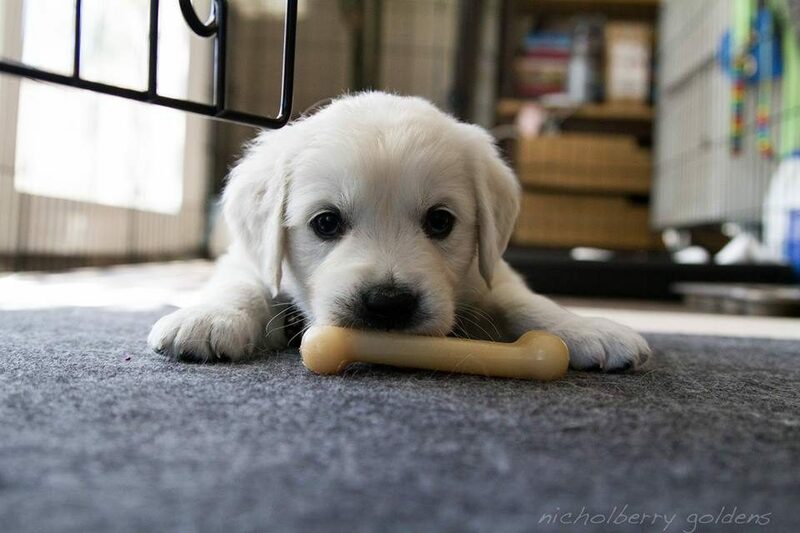 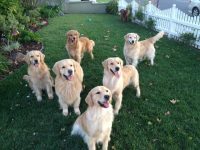 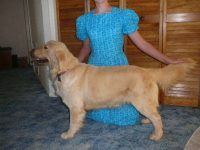 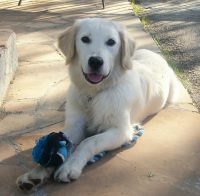 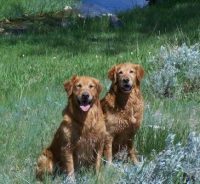 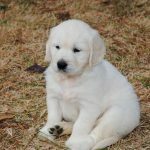 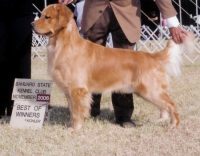 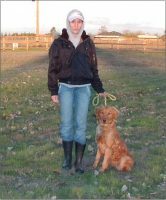 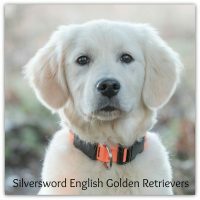 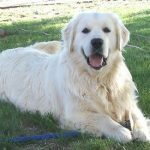 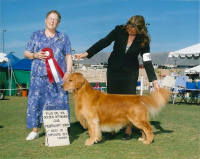 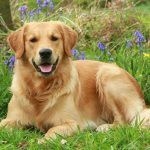 Our English Golden Retrievers are hand-raised with a relentless focus on temperament and health. 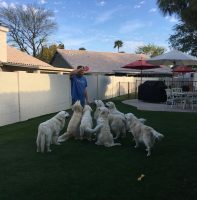 Aside from performing rigorous health testing on all of our dogs, we raise our puppies according to a time-intensive enrichment program, which results in emotionally resilient, balanced puppies who have every advantage necessary to become once in a lifetime family members.